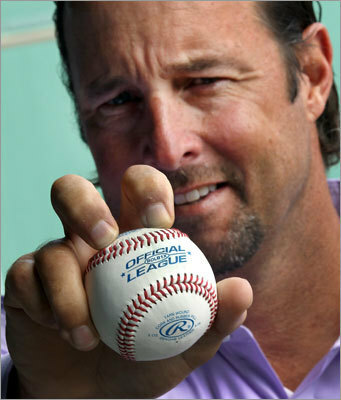 Former Red Sox pitcher Tim Wakefield is one of two knuckleball specialists featured in a new documentary -- Knuckleball! -- that is being released in September of 2012 (R.A. Dickey is the other). It's the latest note of distinction for Wakefield. Scroll through this gallery to take a look at his long career in baseball.